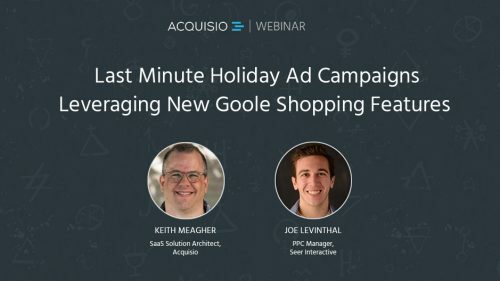 Already a critical component of the retail-marketer’s toolkit, Google Shopping is one of the only last-minute strategies that will catch the attention of holiday shoppers. 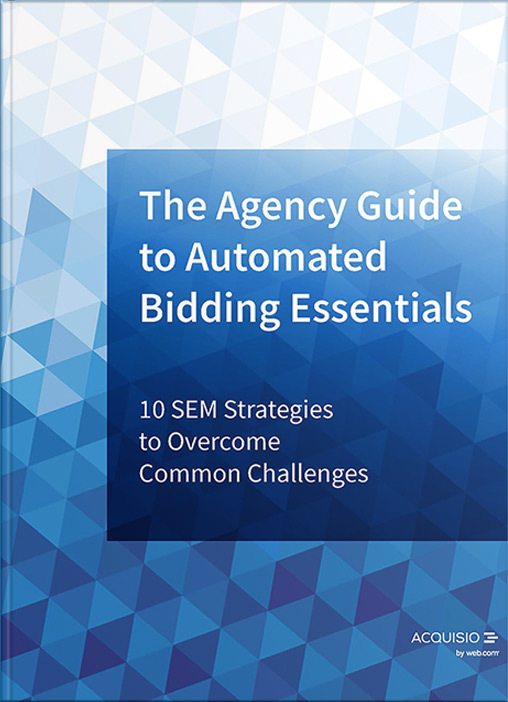 Make the most of holiday season advertising and fuel your campaigns with the latest Google Shopping updates! Keith Meagher (pronounced ‘Marr’) is a proud Montrealer who works at Acquisio as Solution Architect turned Product Marketer. He studied philosophy, but trained in Network Management and PC Troubleshooting. 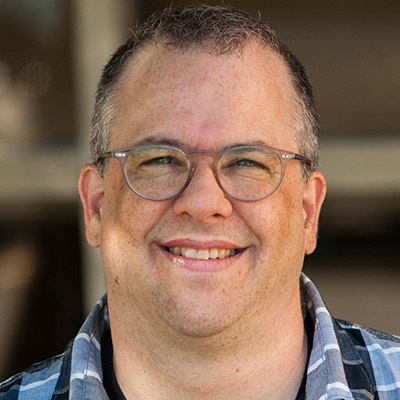 An Acquisio veteran since 2011, Keith has worked with Sales Engineering, Business Solutions Management, and Product Management. He can occasionally be found around town playing blues harmonica and is an avid Deadhead. 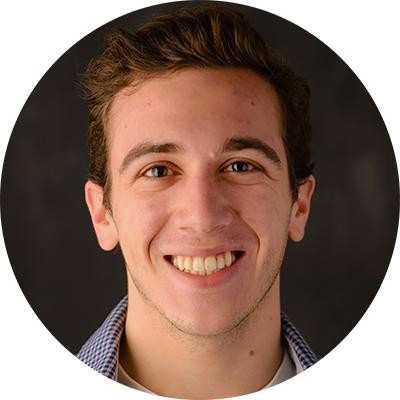 Joe is an Account Manager on the Seer PPC team, specializing in Remarketing and Multi-Channel strategies. He has experience in a number of verticals including Healthcare and eComm. He graduated from the University of Pittsburgh with a major in Marketing and a certificate of Digital Media. Outside of work, he is an avid comic book reader and X-Men fan, and is slowly teaching himself French.